I spent most of Saturday taking new product photos for my shop. I've been meaning to do this forever, and have tried (and failed) to take good photos a handful of times. These ones aren't my favorite, but they're much better than what I had before! I'm really excited about these new scarves, they're really fun to make and I feel like they really fit my aesthetic. I have more photos to list of my headbands, too, and some other little accessory type headbands! i completely love the final cowl! (we call them snoods!!) You're a super talented lady!!! I totally dig that color chart that you made!! I just found some neon yarn at Hobby Lobby but I'm afraid it will go away before I discover what I can really do with it! I struggle with SP's too, this session resulted in some pretty painful thighs. I couldn't get the angles I wanted for my headband shots by sitting in a regular chair, so I sat on Chris's amp and basically did the equivalent of 200 squats. Ouch! I really love the one with the gorgeous bow, so cute and fun, it would brighten up every winter day and casual coat! great job!! 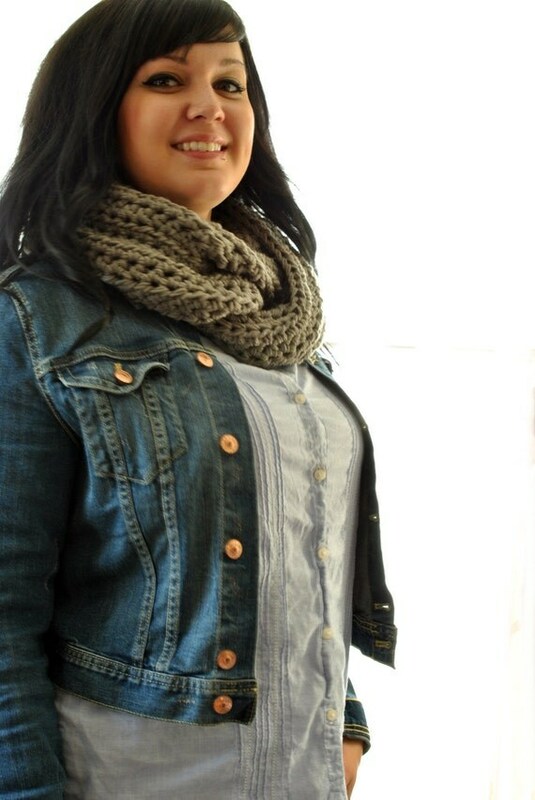 LOVE your scarves!!! Such beautiful colors and they look so thick and cozy. The bow is awesome! I can't wait until I have extra income again so I can get one of those cowls! The hard part will be picking a color. I just found your blog through sillygirl.com and am in love! 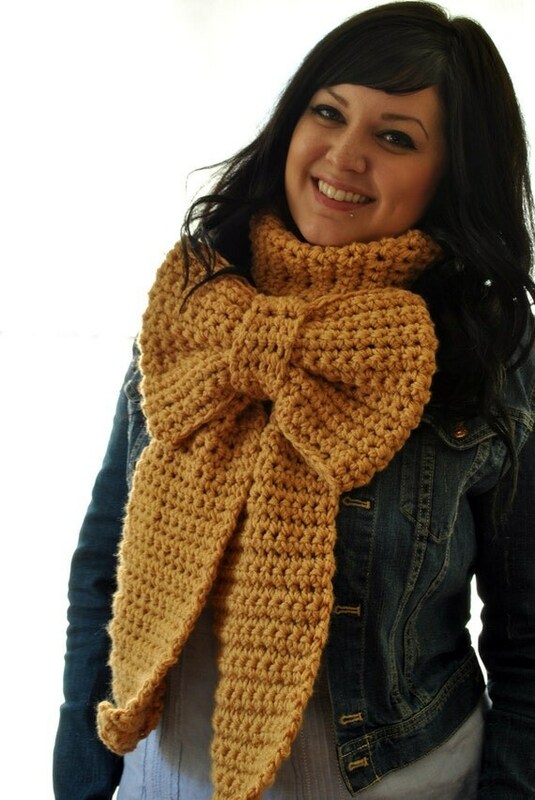 That bow scarf! Too bad it's nearly summer in Australia! I love the bow scarf, and your headbands are awesome as well. I plan on picking up one of your pieces very soon! I am so jealous of your skill! I try to knit and I try to crochet but I am terrible at it!!! You make some of the cutest things! 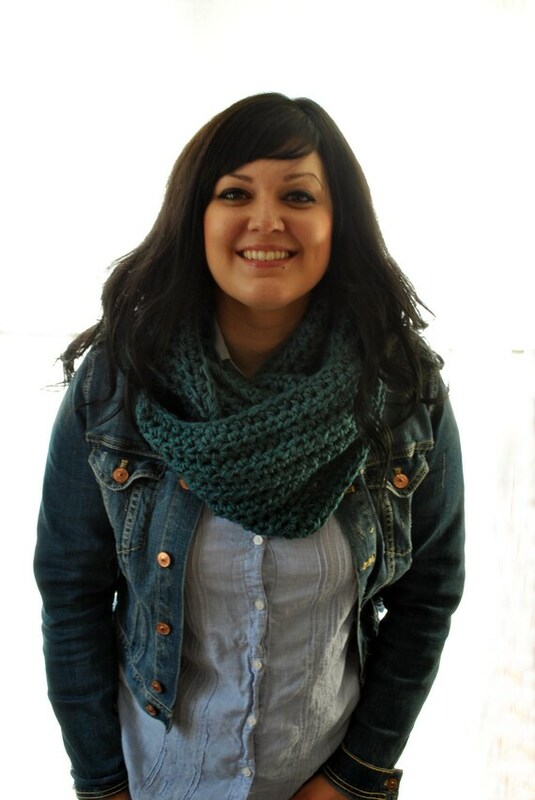 I adore your bow scarves! I think i may add one to my scarf collection! These photos look great! I dont get how you dont like them. I hope you had a lovely time at Kaelah and Mikes wedding!